Complete your fireplace with this Non-Combustible Linear Tavern Brown Supercast Modern Mantel from The Outdoor GreatRoom Company. Made of durable fiberglass reinforced concrete, these mantels can be used where many real wood mantels cannot. Easy to install and maintain, this 72-Inch mantel has a functional load rating of 180 lbs. 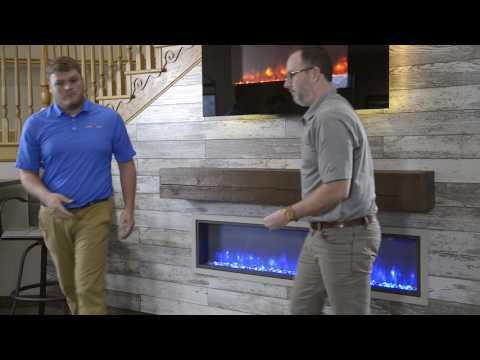 The Outdoor GreatRoom Company warrants this fireplace mantel to be free from defects in materials and workmanship for a period of two (2) years.